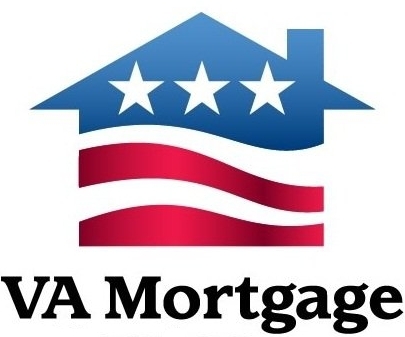 VA & Texas Vet MORTGAGES. 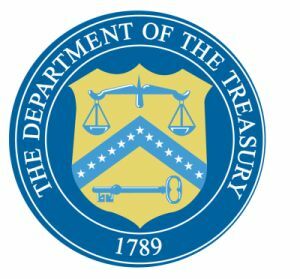 VA and TX VA are incredible mortgages! Please use a loan officer like the guys below who are specialists!